While visiting some clients of FMSD, I was fortunate enough to run into two clients in the same house! Señora Maria is a 51-year-old single mother of two. She took out a loan to be able to augment her stock in beauty and health products. Her 84-year-old mother Rosa, whom she lives with, has been affiliated with FMSD for nearly thirty years. As her mother knew the foundation well, she recommended that her daughter should get a loan with them to help grow her business. Maria is very happy that she took out a loan with FMSD. The loan has helped her increase her income and she can now contribute to the upkeep costs of the house. “The payments were very comfortable and I could pay them easily,” she explained. She also planned ahead how much her monthly payments would be and put that money aside to ensure she never missed a deadline. This worked well for her, as she recently paid off her loan in full with no problems. Her biggest dream is that her children go to college and are able to work in the career paths of their choice. 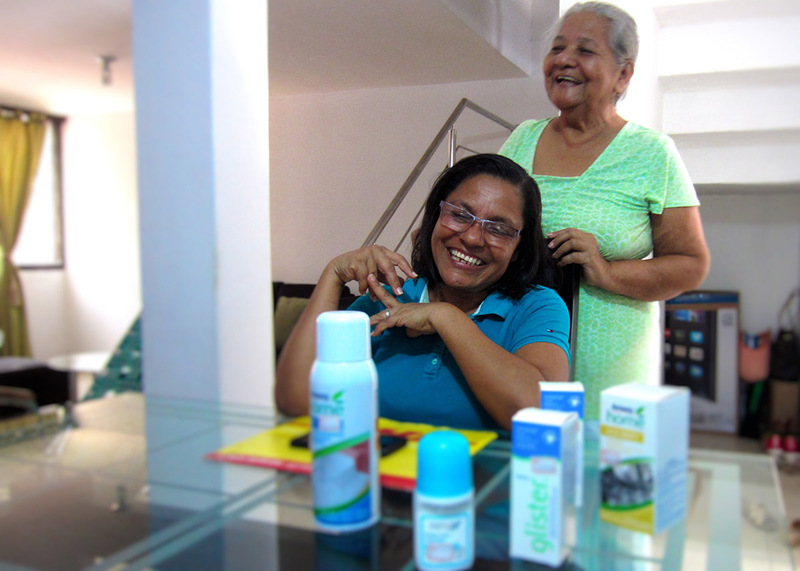 That dream is already being realized as her 24-year-old daughter is now studying Psychology at the local college, University Simón Bolívar. As we were wrapping up and taking photos, Maria’s mother, Rosa, said, “You’re going to take my picture, too, right? I want the people of Kiva to know me!” Of course I obliged (picture below). Diana was born and raised in São Paulo, Brazil, where she graduated College with a Law Degree. 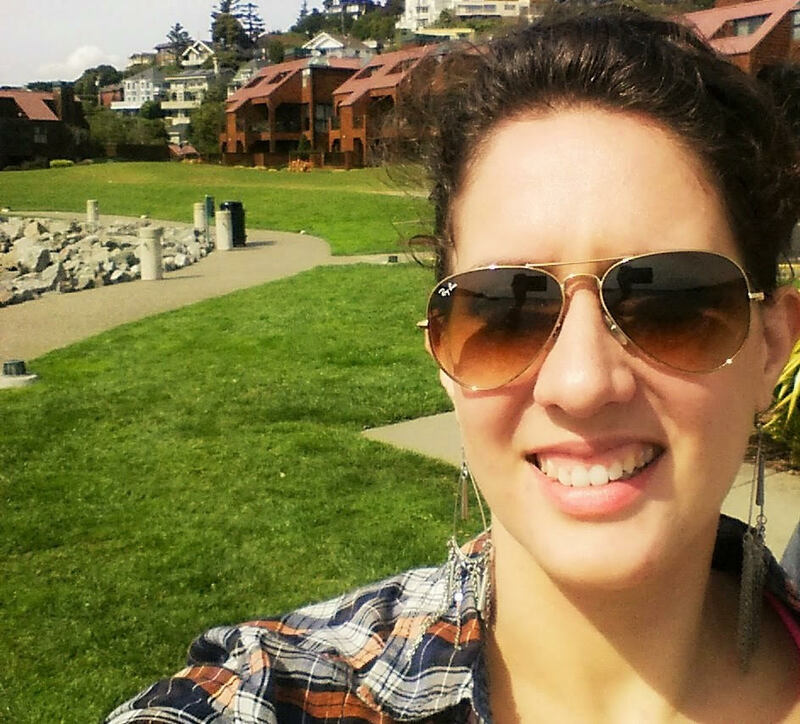 After one year working with Constitutional Rights and Freedom of Speech in Brazil, she decided to move to the Bay Area. In San Francisco she graduated from Hult IBS with a Master’s degree in International Business. Diana then discovered a passion for online marketing and data analytics. While at Kiva, she wants to help all the entrepreneurs tell their stories, while driving even more people to Kiva.org. She is passionate about social entrepreneurship and the empowerment of women, and hopes to learn tons about micro credit and community development. She also loves traveling to new places and collecting stories and laughter from across the globe!